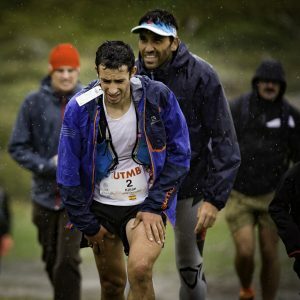 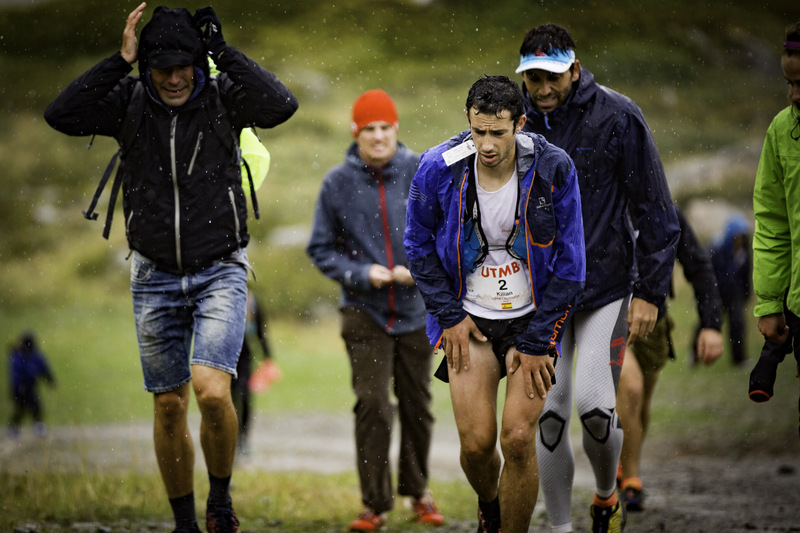 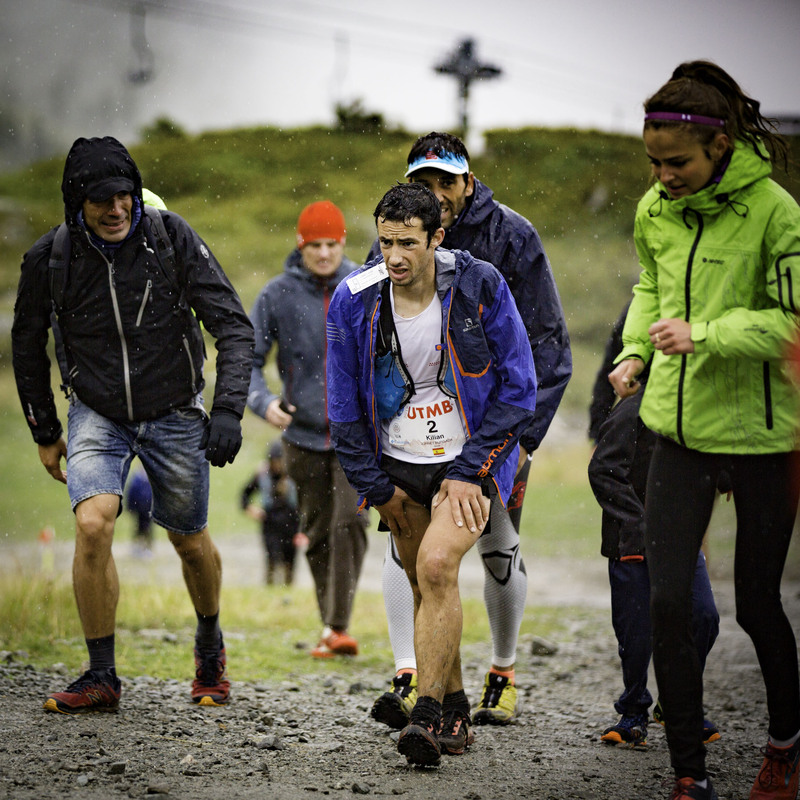 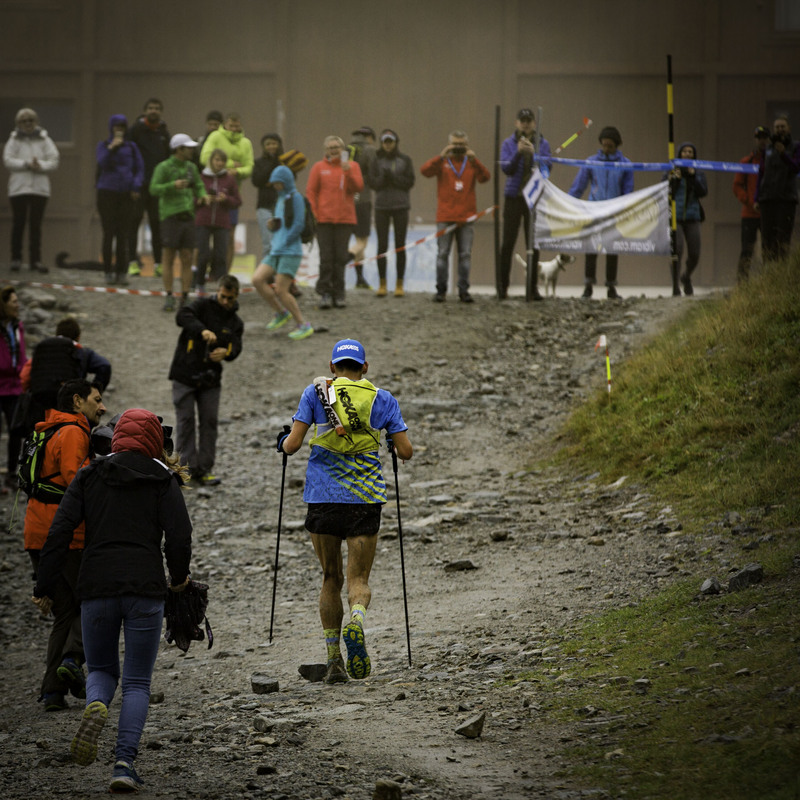 Chamonix, France – September 1-3, 2017: At this year’s Ultra Trail du Mont Blanc, runners encountered a bit of snow, wind, and plenty of rain and mud. 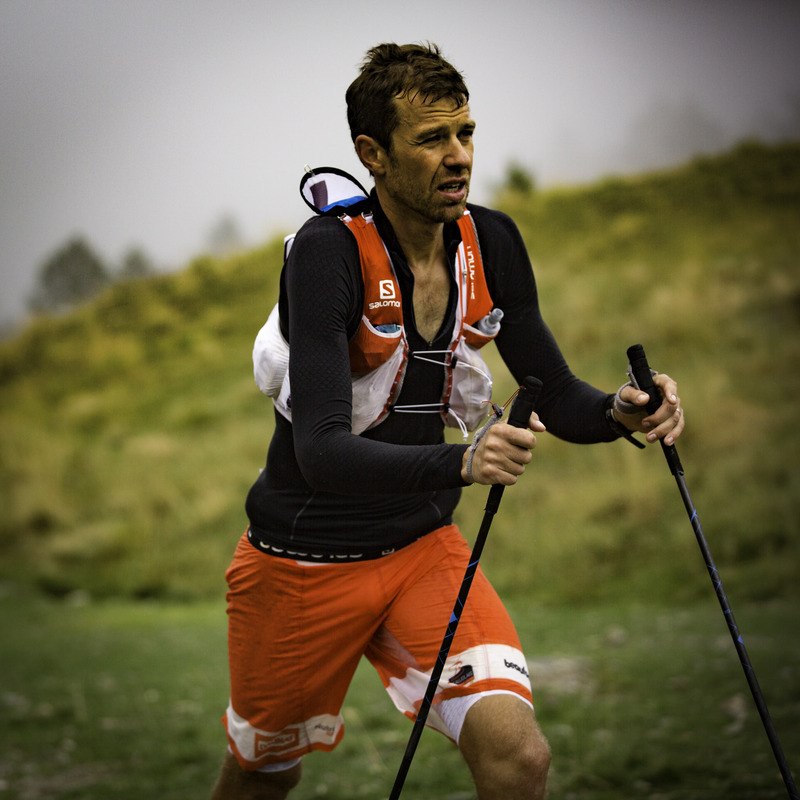 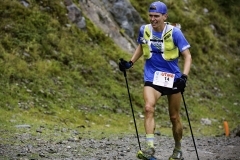 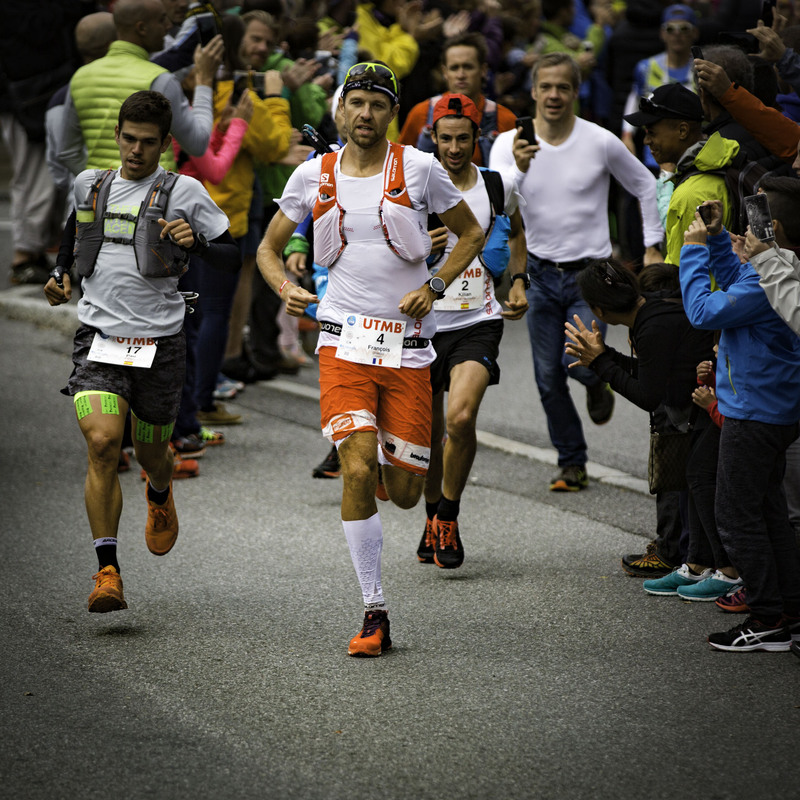 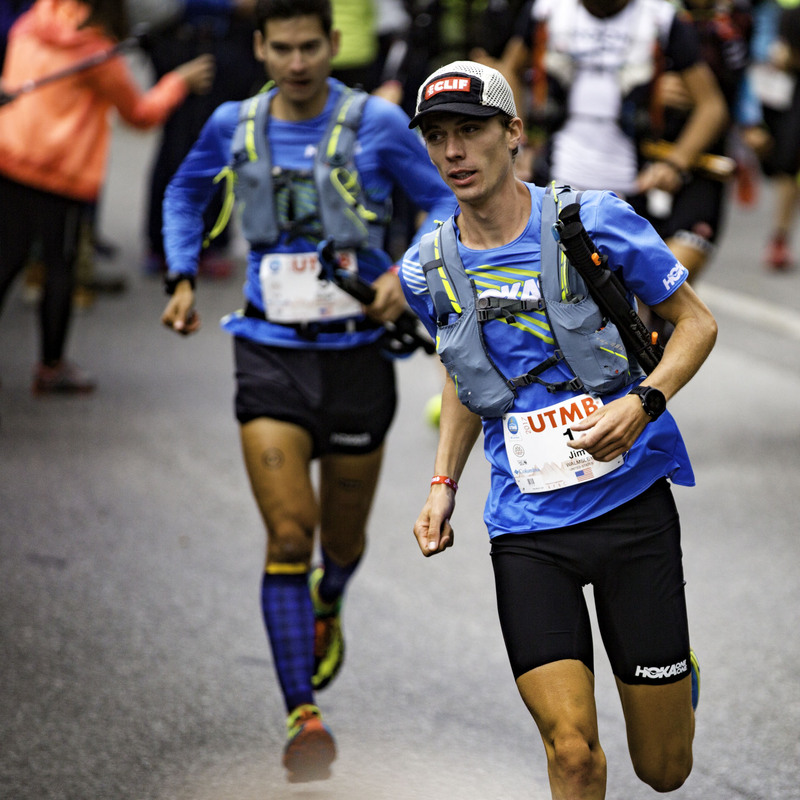 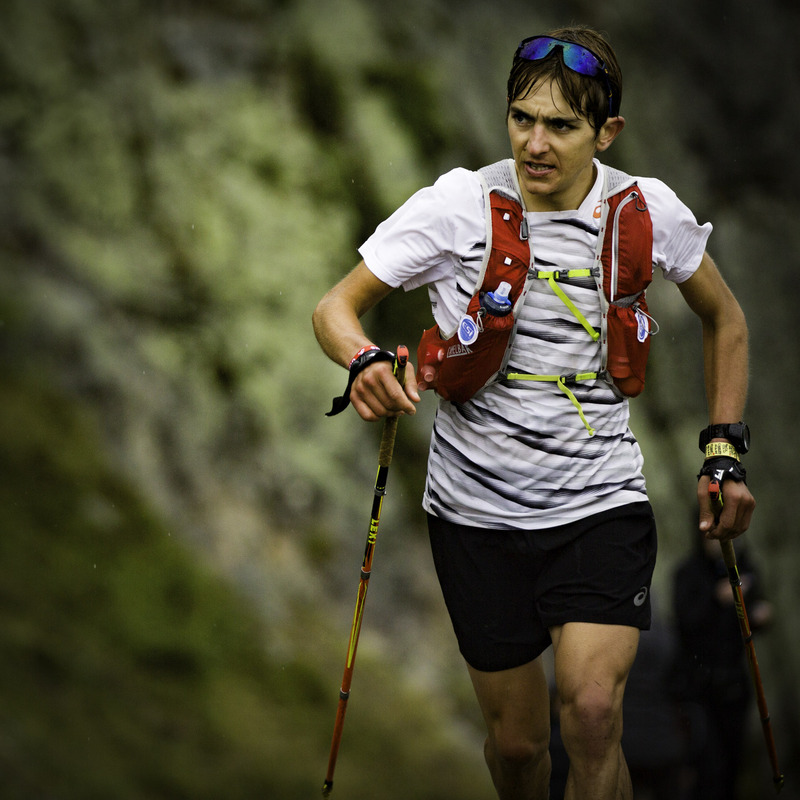 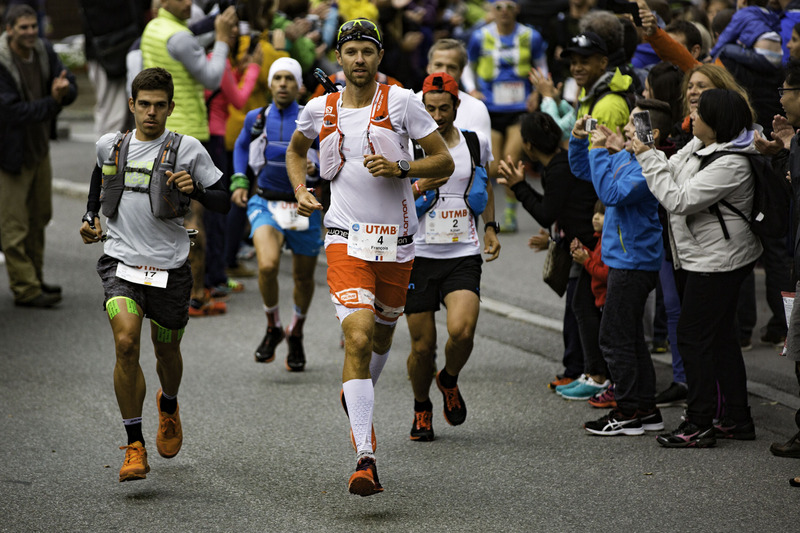 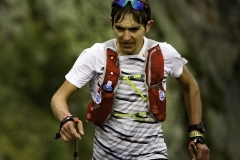 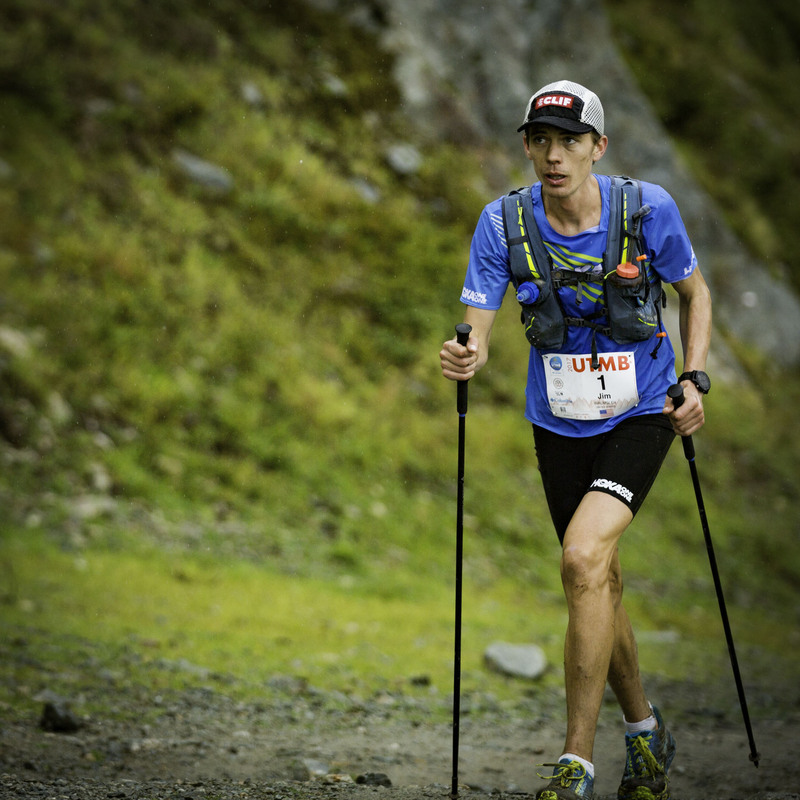 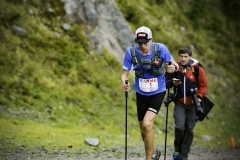 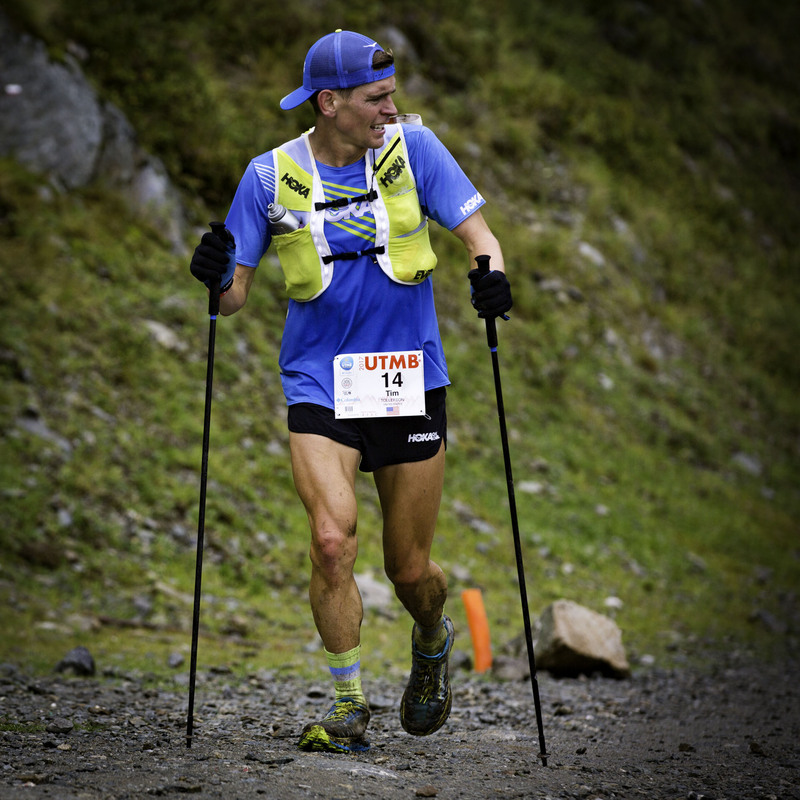 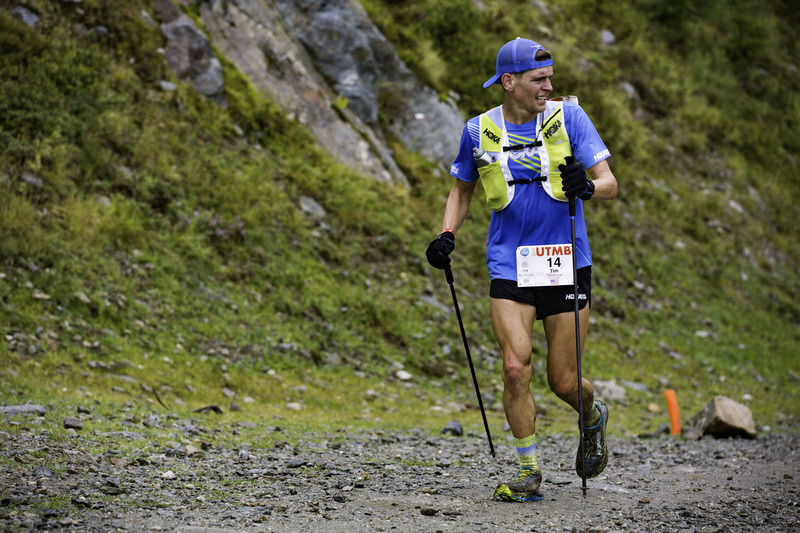 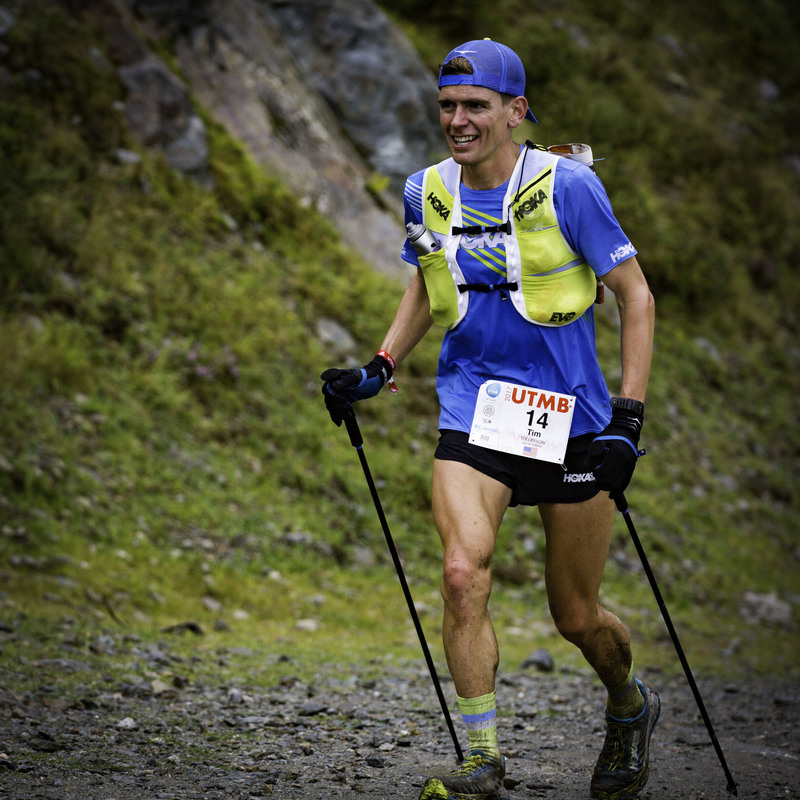 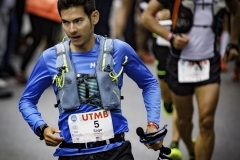 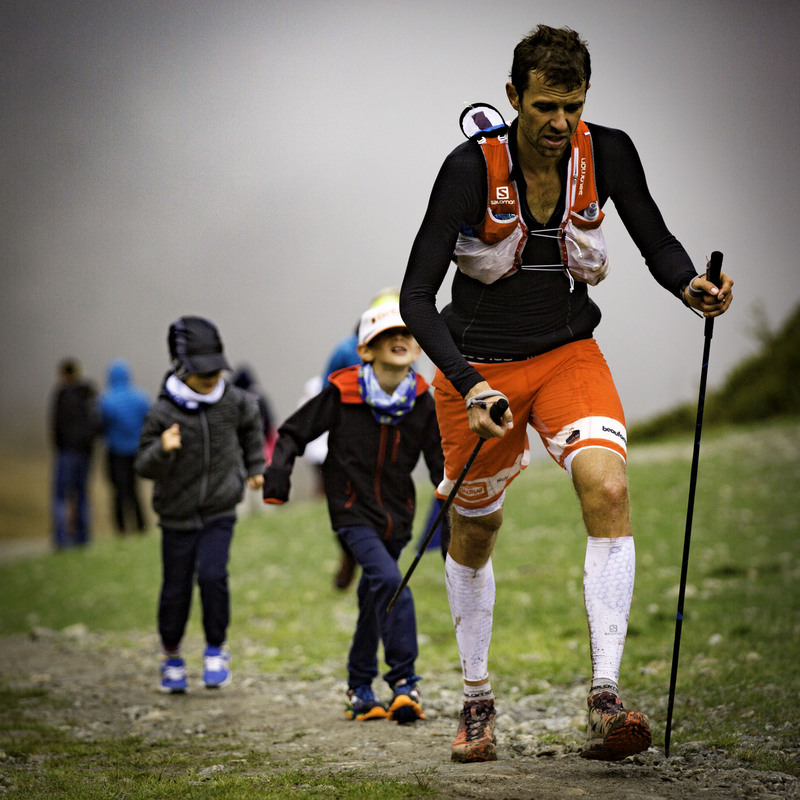 François d’Haene of France won the 104-mile race around Mont Blanc in 19 hours 1 minute 32 seconds, followed fifteen minutes later by this year’s Hardrock 100 winner and two-time Everest summiter, Kilian Jornet, in second. 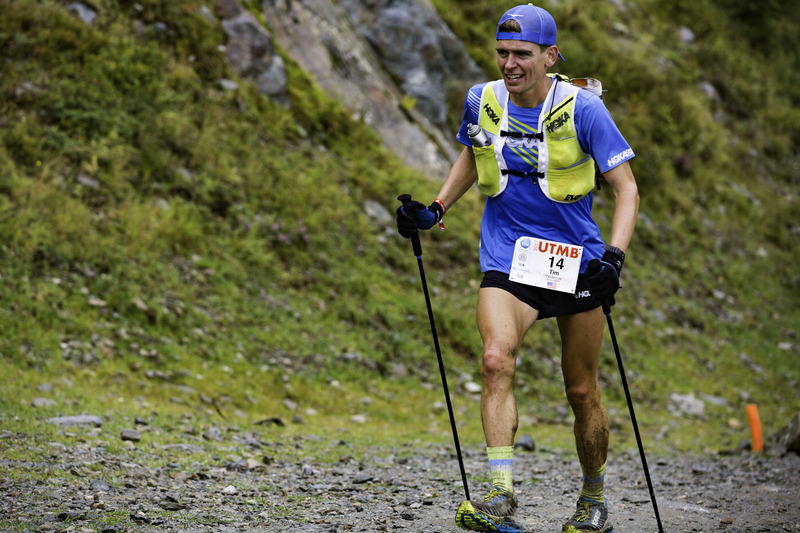 Americans Tim Tollefson (third), Jim Walmsley (fifth), Dylan Bowman (seventh), and Zach Miller (ninth) turned in top-ten performances. 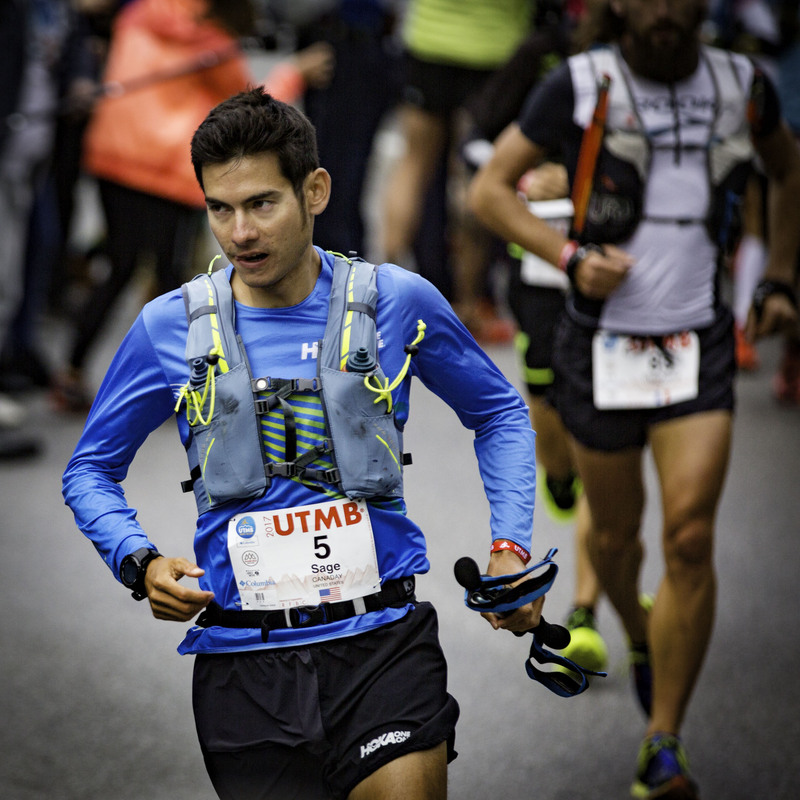 In the women’s competition, three-time Ultra Trail World Champion, Núria Picas of Spain, took this year’s UTMB title in a time of 25 hours 46 minutes 43 seconds. 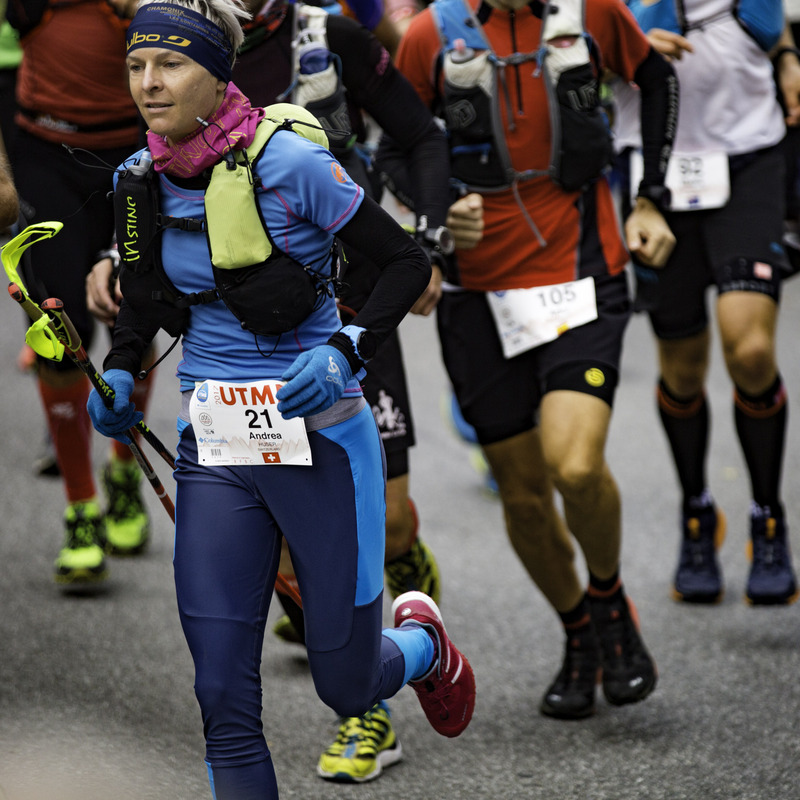 Switzerland’s Andrea Huser finished less than three minutes later to take second. 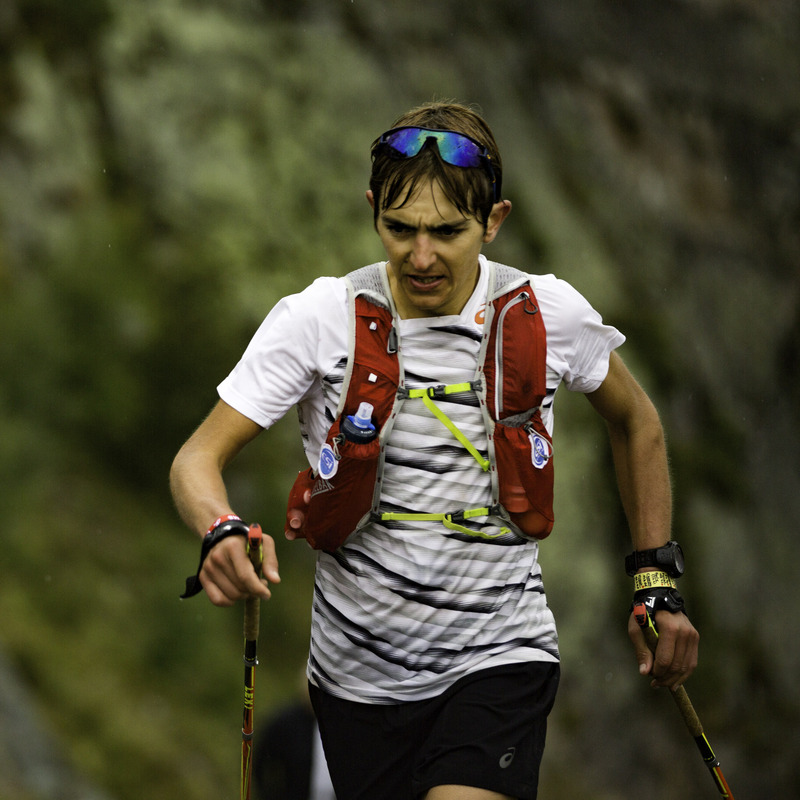 American runner Amy Sproston finished eighth to claim a top-ten spot, while four more Americans finished in the top twenty: Stephanie How Violett (16th), Amanda Basham (17th), Kaci Lickteig (18th), and Magdalena Boulet (19th). 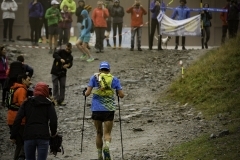 View more race coverage and full results. 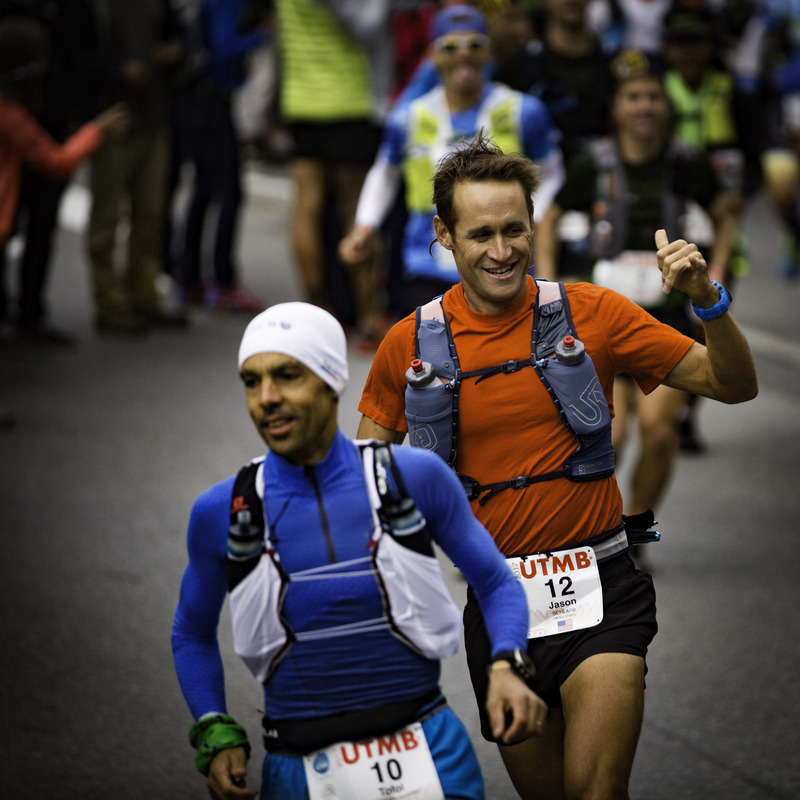 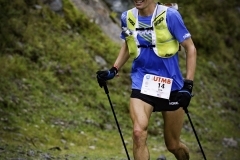 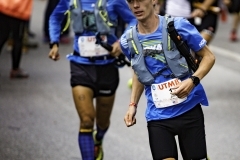 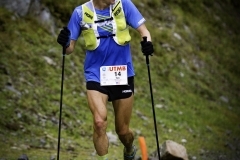 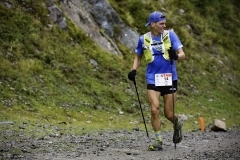 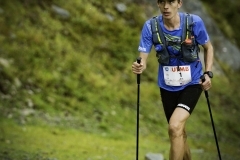 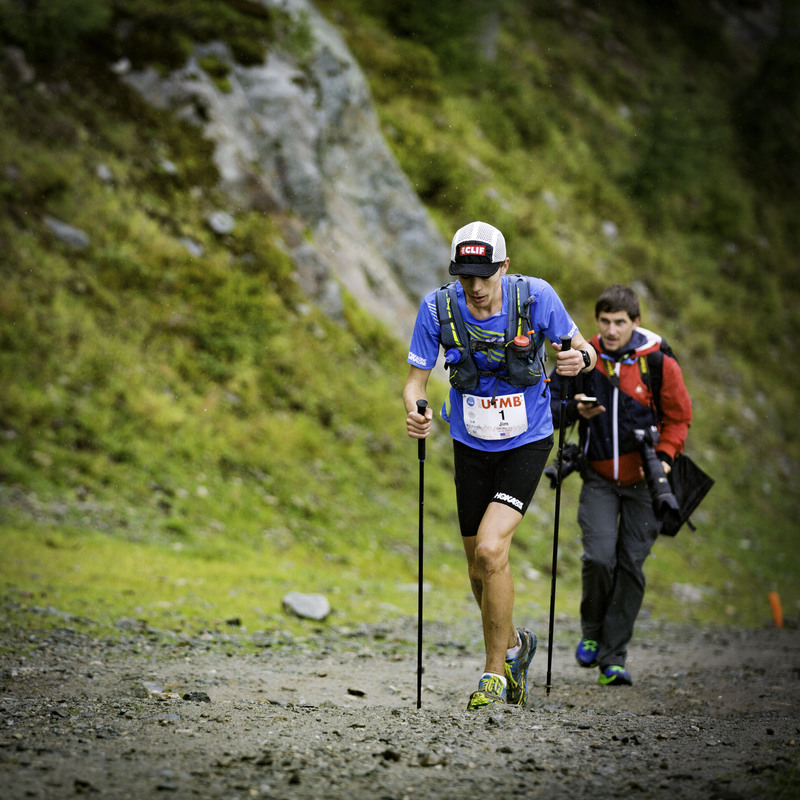 This entry was posted in Photos, Sports and tagged Alps, Chamonix, Flégère, France, mountains, running.